Tom Bunn is among a select few who have experienced the thrill of piloting the U.S. Air Force’s first supersonic jet fighter, F-100. The former U.S. Air Force captain went on to become an airline pilot. In that role, he sometimes saw passengers experience other feelings related to flying: extreme fear. Such fears affect nearly 13 percent of Americans at some point in their lives, according to the National Institute of Mental Health. Bunn wanted to help passengers control their panic. He studied all the methods, to no avail. For some attendees, the graduation flight that concluded the course was a particular trial, he adds. Bunn’s search for a solution led him to graduate school. He became a licensed therapist and eventually found a method to end panic that worked. The book will be available at most major booksellers beginning April 23. For more information, go to www.PanicFree.net. Bunn insists it’s not complicated. “Panic Free” is broken into four parts. 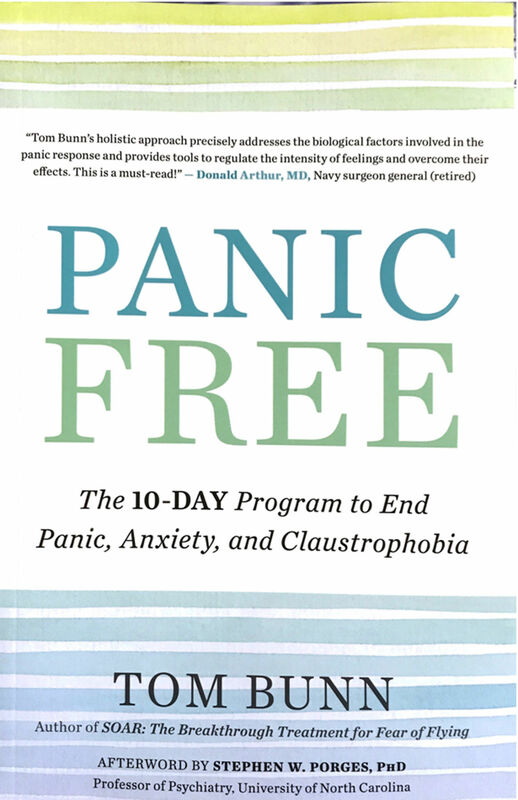 The first three sections explain the psychological and physiological factors and reactions that lead to panic. The final section outlines his 10-day program, including chapters on step-by-step instructions, solutions for maintaining emotional control. 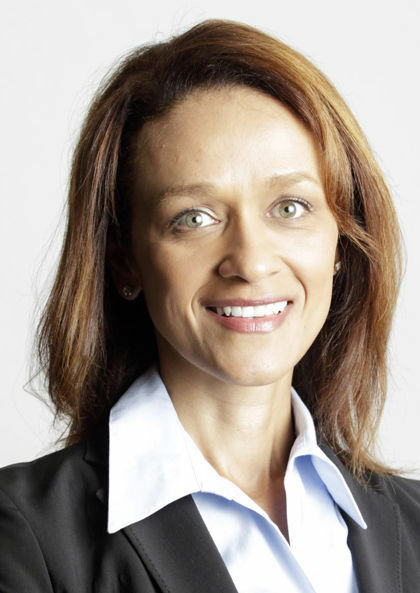 Karris Golden writes The Courier’s weekly faith and values column. Email her at onfaith@karrisgolden.com.